I find it interesting how many debut authors, especially self-publishing or with small presses, basically describe as being 'like romance fiction but better'. For example Orton Malborne apparently described her books as an “improved version of a standard romance”. Do they not hear how this comes out as a put down to their writing peers? Also when I went to the publisher to see how the book had improved the genre, I couldn't even find it! 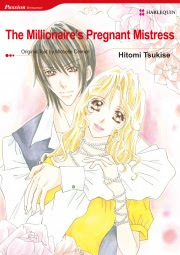 I will admit I just cannot get my head around a manga called The Millionaire's Pregnant Mistress. I assumed that Harlequin manga would still have stories that are .... manga-like? How many people really want a classic Harlequin story line with manga stylings? Is that a bit like trying to sell bacon flavored ice-cream? 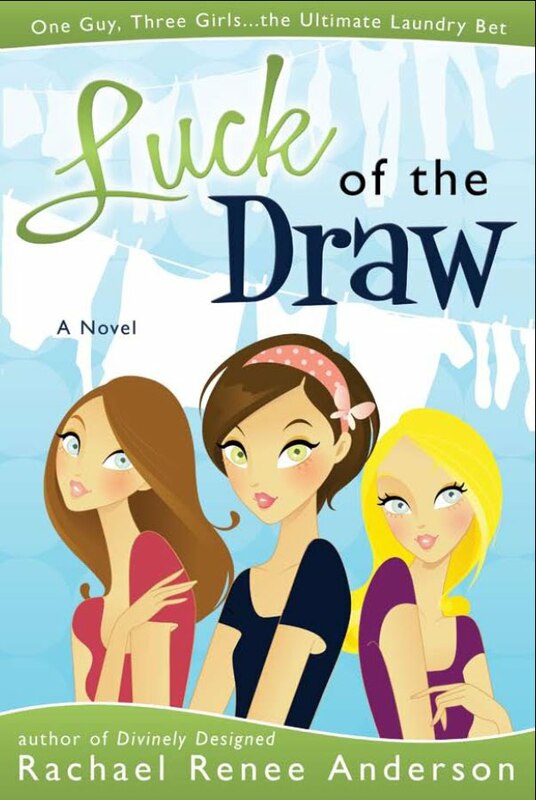 It may be novel, it may even be good--but how many people are really ever going to buy it? 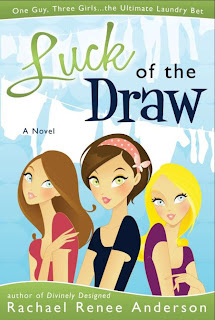 The finalists in the romance category of the Whitney Awards (for mormon/LDS fiction) are Courting Miss Lancaster (Covenant Communications), Cross My Heart (Covenant Communications), The Legend of Shannonderry (Covenant Communications), Luck of the Draw (Bonneville), and Meg’s Melody (Cedar Fort). Message to the blog 'Death by a Thousand Papercuts'. I wanted to link to one of your book reviews and send you some traffic. but your blog redirected me after a few seconds to another page with auto-playing sound. That is totally not cool. I tried several times and couldn;t even stay on the page long enough to finish reading the review.